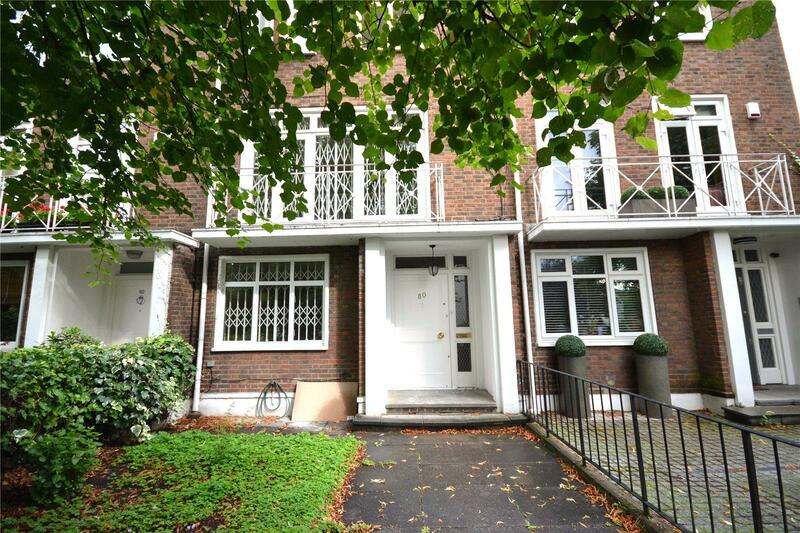 A pretty modern townhouse set in this idyllic position moments from the American School in St John’s Wood. The property offers comfortable and practical family space and would make an ideal home. Offered for letting on an unfurnished basis.